Experience Stunning Skippers Canyon Scenery. Skippers Canyon Scenic Tour will take you on a journey into a land of outstanding natural beauty and rich in gold mining history, allowing you exclusive access to Winky’s Museum and the Sainsbury Gold Claim you will even be able to pan for your own gold. 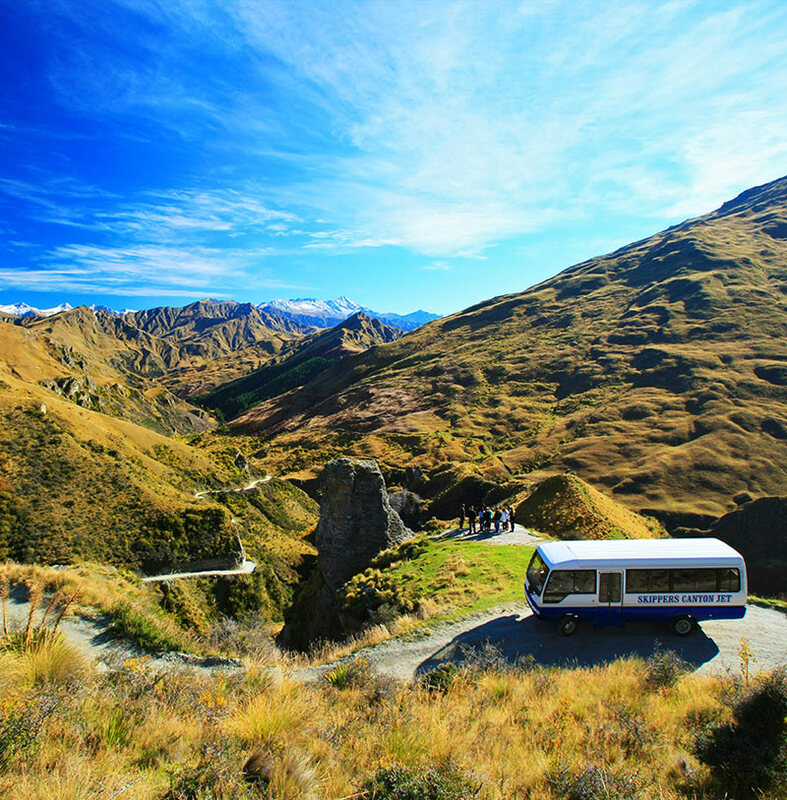 The Skippers Canyon Scenic Tour offers a great balance of stunning scenery and local history just a short drive from central Queenstown. Be sure not to forget your camera as this trip is a photographer’s dream. -From outside the Station Building on the corner of Shotover and Camp Streets. -Be there 10mins before departure time. 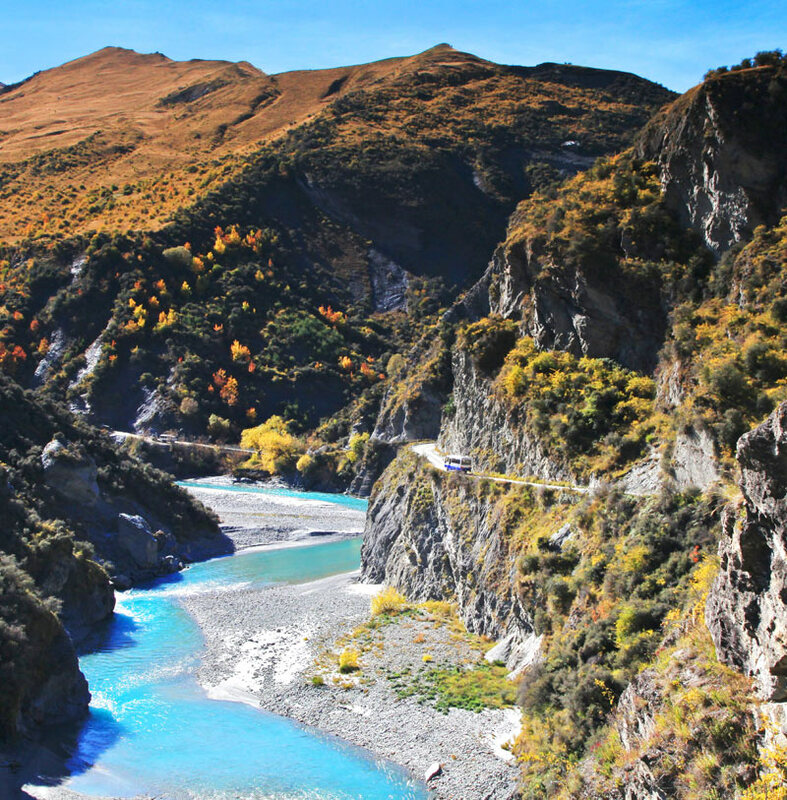 Allow 4hrs return from central Queenstown. -Small group guided tour into Skippers Canyon. -Informative commentary from our knowledgeable bus drivers. -Spectacular scenery and photo opportunities. -Snacks and refreshments with 5th generation Skippers Canyon locals. -Exclusive tour of the Sainsbury Gold Claim and Winky’s Museum. 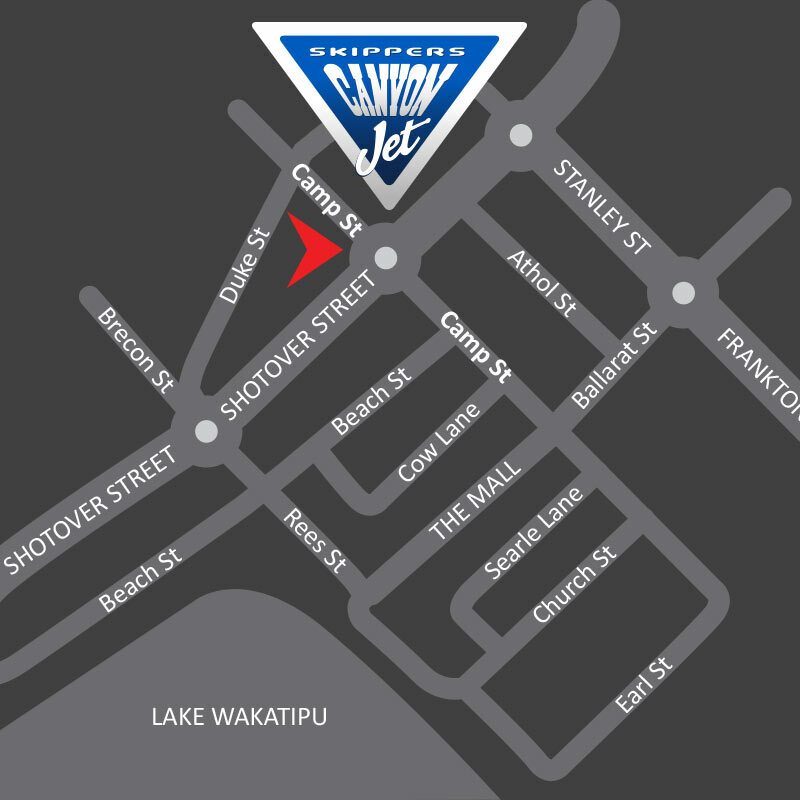 -Return transport to central Queenstown. -The option to upgrade to the Jet Boat ride for an extra $40. -Dress for the conditions on the day! -Summer: Hat, sunglasses, warm top, sunscreen, insect repellent, water and a camera. -Winter: Warm hat, wind proof warm jacket, gloves, sunglasses, water and a camera. Dress like you are going skiing up the mountain and you’ll love it! -This is a true backcountry experience- getting there is half the fun! 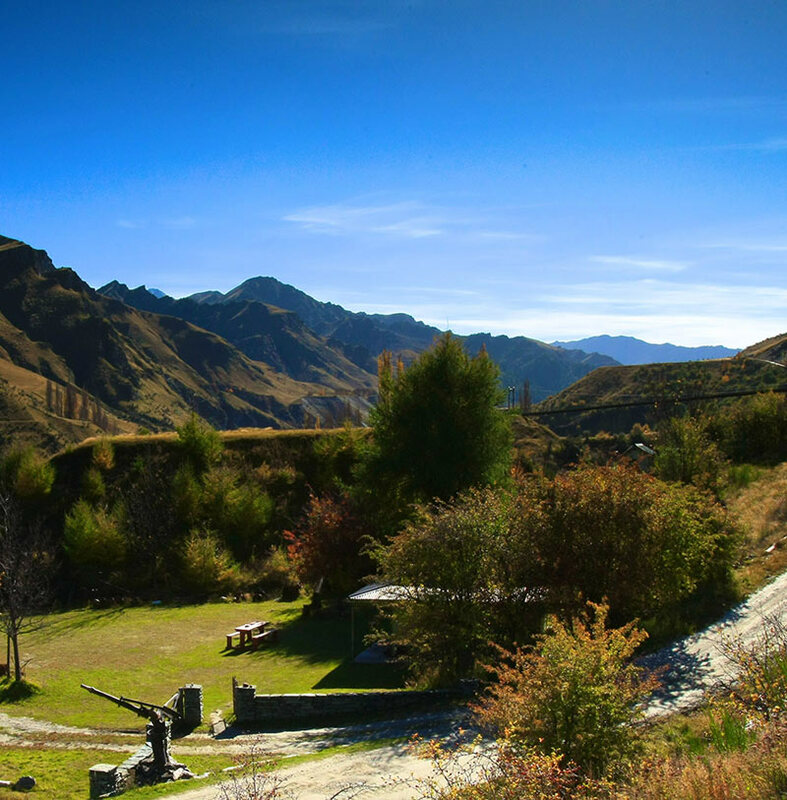 -We recommend using the toilet in the Station Building before departing Queenstown. -‘No shows’ or cancellations within 24hrs of departure time are non-refundable. -Please advise if you have any medical conditions, back problems or are pregnant.